We are SQUASH, an L8-based collective, passionate about food, art and community, and we invite you to our home on Windsor Street for a weekend celebrating the harvest. In AUTUMN, the third of four seasonal events, we focus on local talent; the great people, produce, and ideas in our neighbourhood. At this Equinox time when day and night are of equal length, Food for Real: Autumn also explores balance and community wellbeing; taking time to work, rest, make and play, together. Join the Grapes Growers to sort, clean and pack seeds collected from our gardens for the Toxteth Seed Library and choose a packet to take away to sow next spring! Artist and local resident Nina Edge uses large drawings and maps to start conversations about planning, resources and food with L8 residents and visiting audiences. 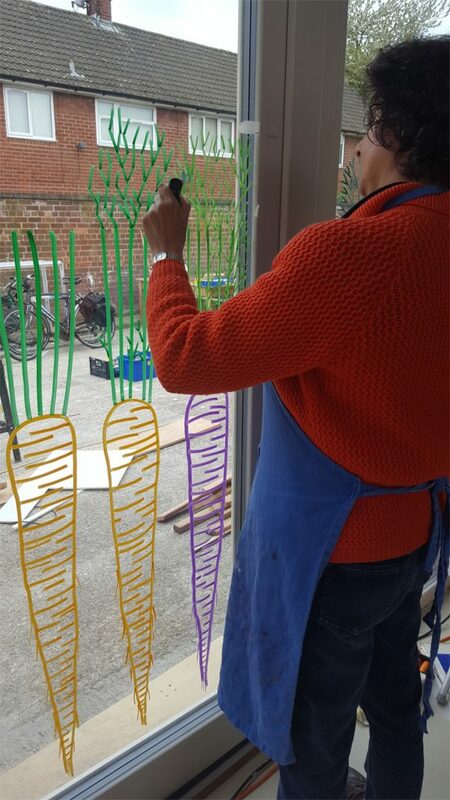 This autumn she’ll make colourful drawings of a ‘Hundred Year Harvest’ on the windows of the new Squash building, inspired by Squash’s ground breaking Hundred Year Street Plan. Plus – join us to draw your own paper crops on Saturday from 11 am – 2pm in the shop. Part of Independents Biennial 2018. Bid on a banana, compete for a clementine… this autumnal auction is set to be a very fruitful (& veg-full) evening! All proceeds going to L8-based Hope Relief International for food aid for families in Yemen. 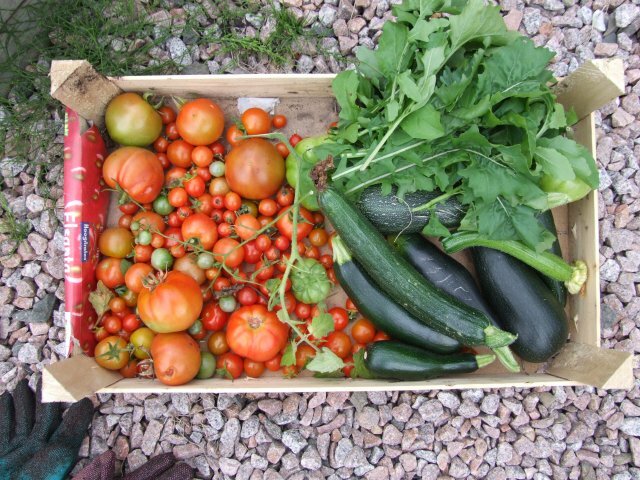 Get in touch to donate homegrown/made fruit, veg, jams and chutneys! Part of Nina Edge’s ‘The Hundred Year Harvest’ Opening Party. To celebrate the Real Bread Campaign’s Sourdough September initiative, join Julie from Squash and Mark from Homebaked to learn more about how this delicious and healthy staple is made! With support from Pat LB and also from Owen at Kensington Bread Company CIC. Join artist Nina Edge to draw your own paper crops! FFR: Spring participants made miso (traditional Japanese soybean seasoning) and after half a year of fermentation, it’s time to join local cook Kate and visiting cook Dee to taste it and make a miso soup! 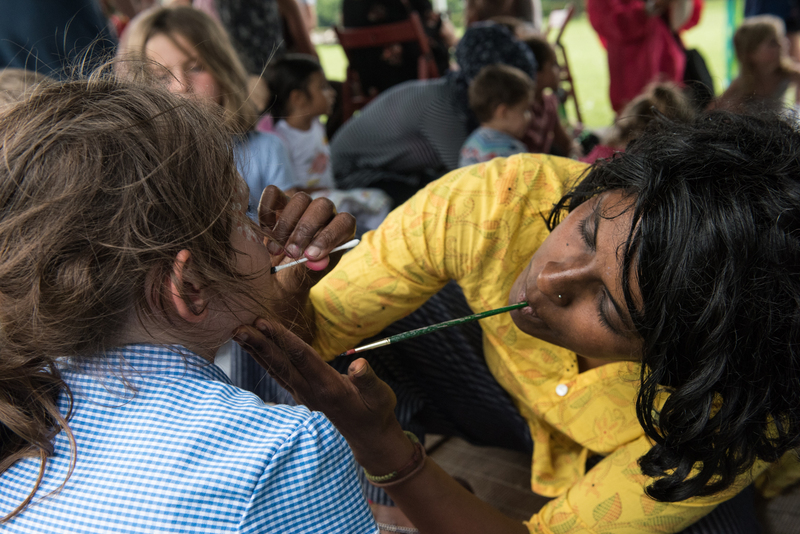 Bring the kids along to celebrate this beautiful, colourful autumn season with the Family Hive team. Together we’ll explore this special time of harvest by making pictures, telling stories, playing games, dancing, singing and eating tasty food! Open to families with children 10yrs and under. Join us for taste tests, ingredients picking, flavour mixing and making some great autumn drinks! 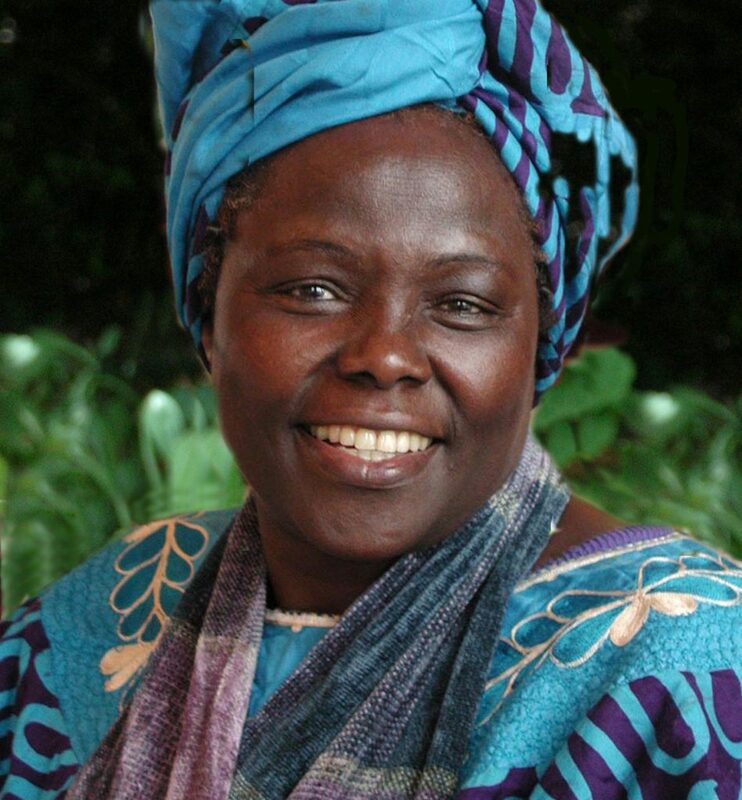 Discover the story of Kenyan Nobel Peace Prize Laureate Wangari Maathai whose simple act of planting trees grew into a nationwide movement to safeguard the environment, protect human rights and defend democracy. Part of Scalarama Liverpool’s Uprising theme, exploring black activism across the world. Followed by discussion lead by food and environmental actionist Deidre Dee Woods. See how Squash members worked with architectural scientist Mae-ling Lokko to make building blocks from mushrooms this summer. Full exhibition at RIBA North, Mann Island until 28th October. Step free access. Disabled toilet. Food for Real activities are free / pay as you feel. Visit the following links, or phone us on 0151 707 7897 to book your place, where required. 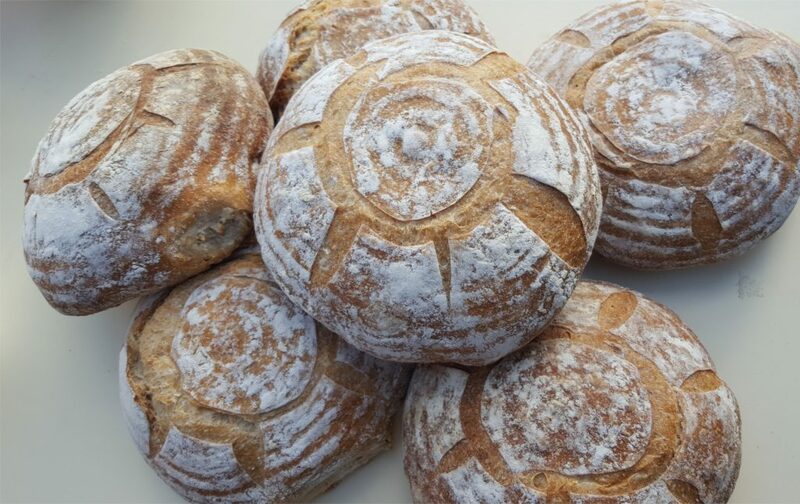 Intro to Sourdough – CLICK TO BOOK NOW! Magic Miso – CLICK TO BOOK NOW! Documentary Film: Taking Root – CLICK TO BOOK NOW!